This Mountain Bike tour combines quiet minor roads with exciting wilderness tracks. 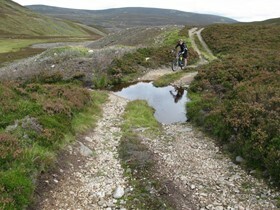 A circular journey from scenic Strathardle returning to Blairgowrie with some road sections but other challenging forest tracks and mountain climbs. 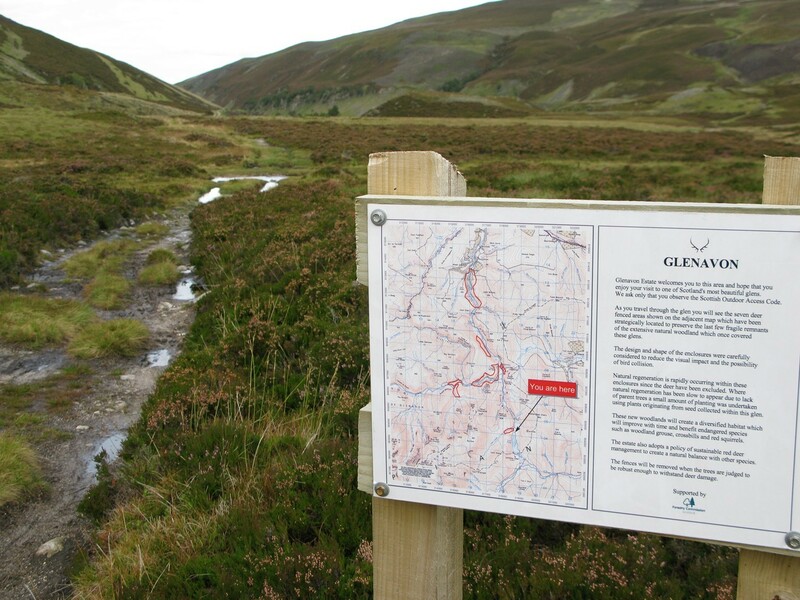 It begins with a short road section alongside the River Ardle before setting off into the hills and the beautiful Glen Fearnate. 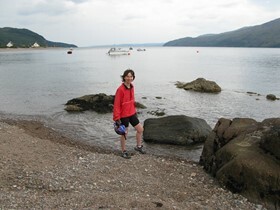 A strenuous 240ml Mountain Bike Tour which follows the ancient trails and drove roads across Scotland from Loch Hourn in the west to Montrose in the east. From the Atlantic seaboard in the west follow desolate tracks, mountain passes and forest trails through some of Scotland’s finest scenery to the reach the North Sea at Montrose. It is not all off road , however and you will be glad of the intervals on the smooth tarmac of minor roads. It begins at the remote village of Kyle of Lochalsh on the west coast.